Do you have water pooling outside your home? Excessive moisture in your basement? A clogged drain keeping you up at night? Whether you’re facing an emergency or doing preventative maintenance, a RainTek inspection will quickly get to the root of your drainage problem. Thousands of customers from Victoria to Nanaimo have already used RainTek’s inspections to resolve and prevent water floods and backups. So what happens in our drain camera inspection? Disconnect downspouts to gain access to your drain tile system. Feed a drain camera tube into your underground drains. 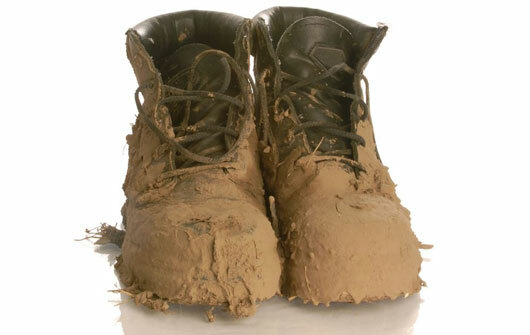 Electronically pinpoint any clogs in your perimeter drains. Provide detailed diagram of your home’s entire drainage system. 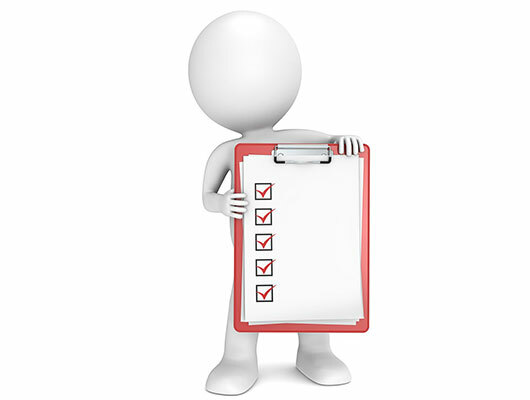 Diagnose any problems and recommend a solution. Heavy rain in Victoria, Nanaimo or elsewhere on Vancouver Island is nothing unusual. But for Gordon Duncan, the huge pools of water that repeatedly gathered in his driveway was. It was frustrating for him because he religiously followed the advice of his neighbour and had his perimeter drains roto-rooted regularly. But it still took days for the water to drain. That’s because Gordon couldn’t see that his concrete drain tile was starting to deteriorate underground — pipes were cracked, tree roots were intruding, and whole sections were starting to sag and separate. Which meant the drain cleaning Gordon did was merely a bandaid. And after one particularly long bout of September rain, those slow draining pools eventually turned into a full scale flood. And that’s when Gordon called us. By threading a small video camera into the perimeter drain pipe and watching on a TV monitor, a trained drainage technician can pinpoint the source of a drain tile problem. The video will show the precise location of the backup and what is causing it (you can even watch). But diagnosing a drain blockage is just one benefit of a drain camera inspection. 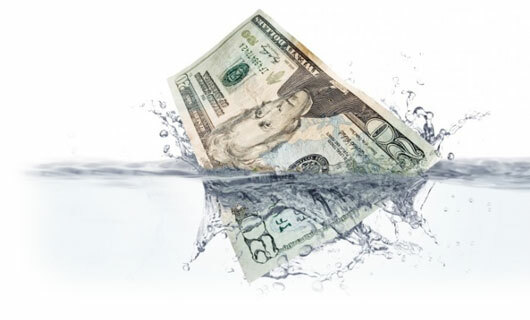 We’ve all heard the horror stories of people buying homes with water leakage problems and subsequently being out of pocket for huge repair bills (did you also know your home insurance frequently excludes this kind of water damage?) Most home inspectors (and plumbers) will miss these kind of problems because they don’t have the specialized expertise to properly diagnose underground foundation and drainage problems. A drain camera inspection is the best way to help you determine the status of a home’s underground drainage system. A trained eye will know the signs of past water damage and the most likely source of future basement flooding or moisture issues common in both older and newer homes. That’s why you should insist on an inspection from a drain tile specialist as part of your home inspection. It’s the best way to ensure peace of mind before you buy. 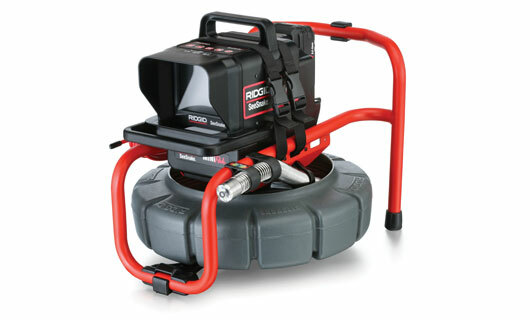 Why choose RainTek for a drain camera inspection? A written report by a highly trained drainage technician describing the type of drain system you have and what lifecycle stage it’s at. A comprehensive diagram of your perimeter drain network, including the location of any problems. A precise diagnosis of the cause of drainage problems (if any) and a list of recommended remedies. Contact a RainTek drainage specialist now at 1-888-638-3025 for a quick chat to see how we can help. There’s no obligation to book an inspection, and no charge for the conversation. 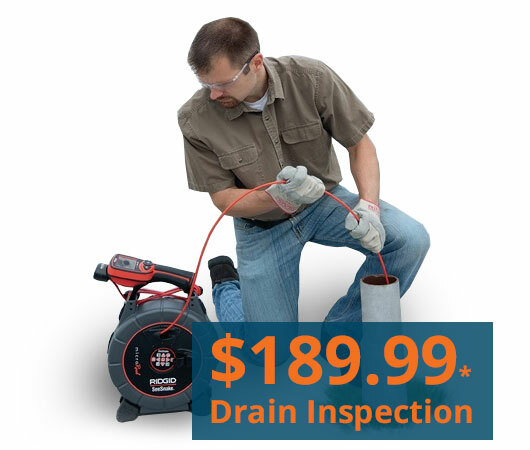 *189.99 drainage inspection includes the first hour. Additional hours are prorated at 95$ per hour. Larger homes or complex drainage systems may require time over the standard 189.99$. Please call or email to enquire about service rates outside of greater Victoria. Prices are subject to GST.